Washington National Cathedral viewed from across the street. A number of years ago my brother and I signed up for a tour of Washington National Cathedral put together by Washington Photo Safari. We met a group of other photographers one Saturday morning and were led around the Cathedral by a very knowledgeable docent, along with a couple professional photographers from Washington Photo Safari. The docent taught us about the Cathedral and the Safari photographers taught us how to photograph the Cathedral. As part of our tour we were led into portions of the Cathedral not normally open to the public. This was fantastic, getting to see the building from different vantage points. This alone was worth the trip. Downstairs we were able to view the beautiful stained glass windows, which I showed a sampling of in a previous post. When light shone through the windows we sometimes were treated to vibrant colors reflecting off the nearby walls and hallways. This was a very beautiful location. Colorful hallway illuminated by stained glass windows. Light shining through a stained glass window. Upstairs we were privy to an entirely different view of the interior of the building, looking down over the Nave towards the Great Choir, and behind that the High Altar. There were tours being conducted below while we were upstairs. You can see a group of people standing before the High Alter in one of the photos. The Great Choir, and beyond that the High Altar. Photographed from an upstairs balcony. Interior view of Washington National Cathedral from an upstairs balcony. Photographing a photographer photographing details in Washington National Cathedral. While upstairs we were led outside onto one of the walkways, and while we were out there it began to snow. This was a perfect day! 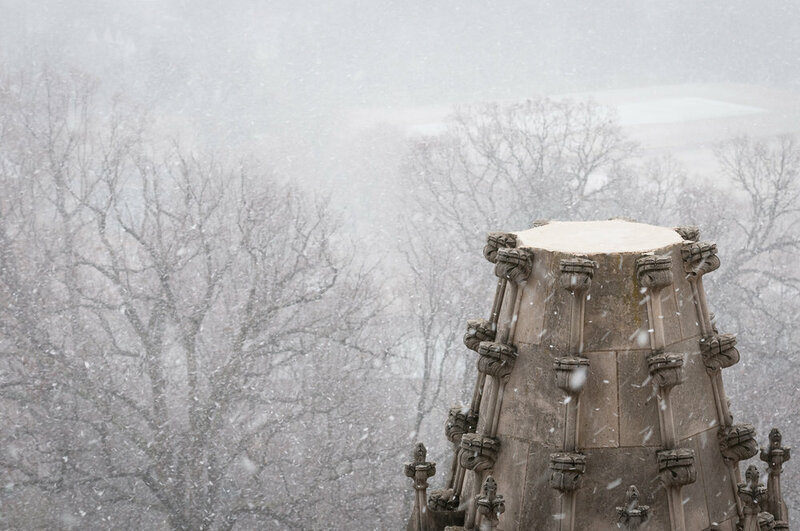 We photographed the flying buttresses and pinnacles while snow lightly fell from the sky. Details outside Washington National Cathedral, photographed from walkway. From this perspective we had very good views of some of the damage caused by the 2011 earthquake. The Washington, D.C., area is not very prone to earthquakes, so these buildings were not built with earthquakes in mind. The Cathedral suffered large amounts of damage. You can see some of the damage in the photographs of the pinnacles. 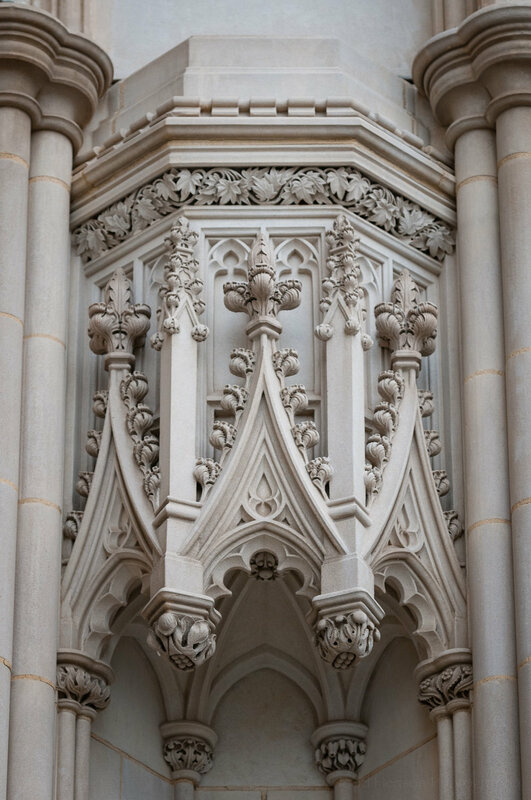 Pinnacle atop Washington National Cathedral damaged by 2011 earthquake. Pinnacle in the snow. Notice the hairline horizontal cracks from the earthquake. They are still working to repair the damage 7 years later, and expect to continue doing so for years to come. The cost of the repairs is extraordinary so they repair as funds become available. A missing pinnacle, having either fallen in the earthquake or been taken down for repairs. After the tour we walked around the outside of the building for a while, photographing various elements. One amazing sculpture at the front of the Cathedral is titled Ex Nihilo, and depicts the birth of mankind. It’s quite a sight to see in person. 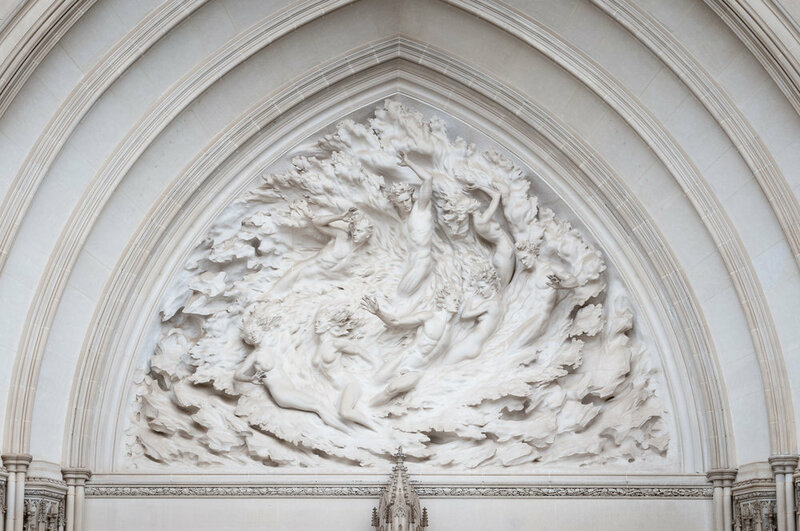 Ex Nihilo sculpture atop doors of Washington National Cathedral. I would love to visit Washington National Cathedral again one day. I’d like to take a normal tour of the downstairs features, something we didn’t do during this trip. But I’d also like to take another of these special tours through the upper reaches of the building. Details outside Washington National Cathedral. 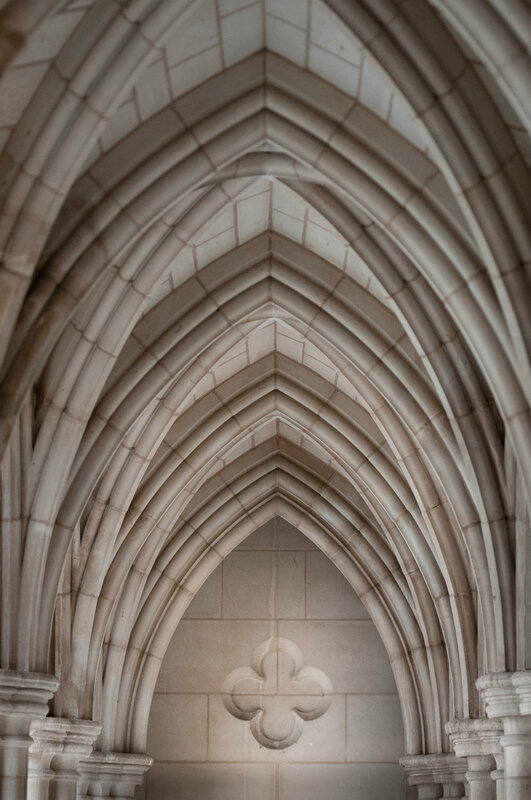 Beautiful archways upstairs in Washington National Cathedral. I’d highly recommend a visit if you’re ever in the Washington, D.C., area. And I’d recommend the Washington Photo Safari group. This is the only tour I’ve taken with them, but I enjoyed it. The tour was a little less about photo instruction and a little more about access to the Cathedral and the docent, but the tour instructors were always near by to answer questions and were periodically offering advice on things to shoot and different techniques to try. Metal sculpture on front door of Washington National Cathedral. 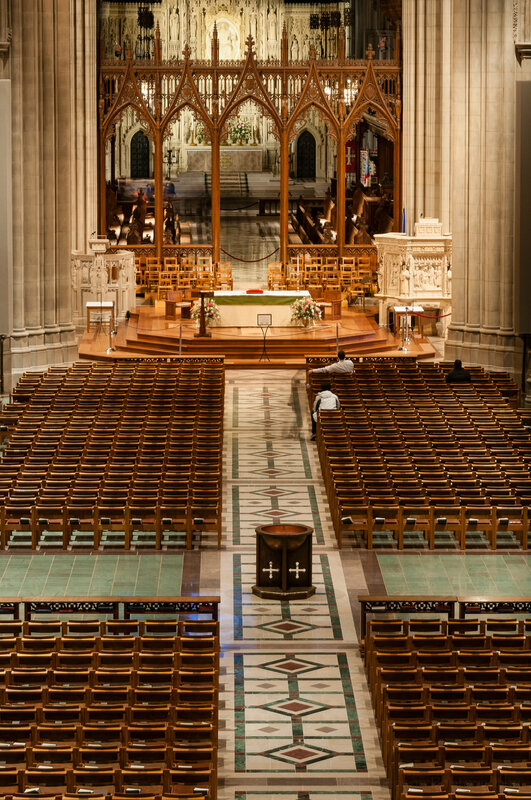 Have you ever been to Washington National Cathedral, or attended a Washington Photo Safari? If so let me know what you thought about it in the comments below. Autumn Cherry Trees, Washington, D.C.
Space Window. 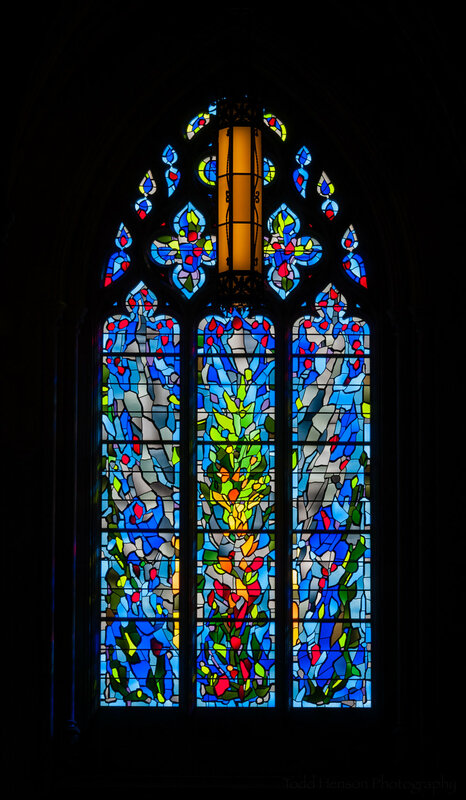 Stained glass window at Washington National Cathedral. Labor Window. Stained glass window at Washington National Cathedral. A number of years ago my brother and I took a tour of Washington National Cathedral. This is a magnificent building with so many architectural features to photograph. One of those features are the wonderful stained glass windows throughout the Cathedral. They absolutely glow when light shines through them. Click on any of the images for a larger view. 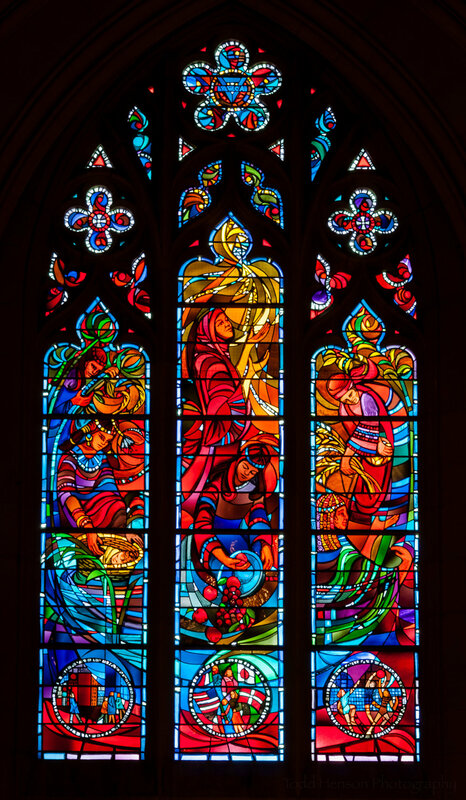 According to their website, Washington National Cathedral contains 215 stained glass windows. I didn’t photograph anywhere near this number as our time was limited and there was so much to see. 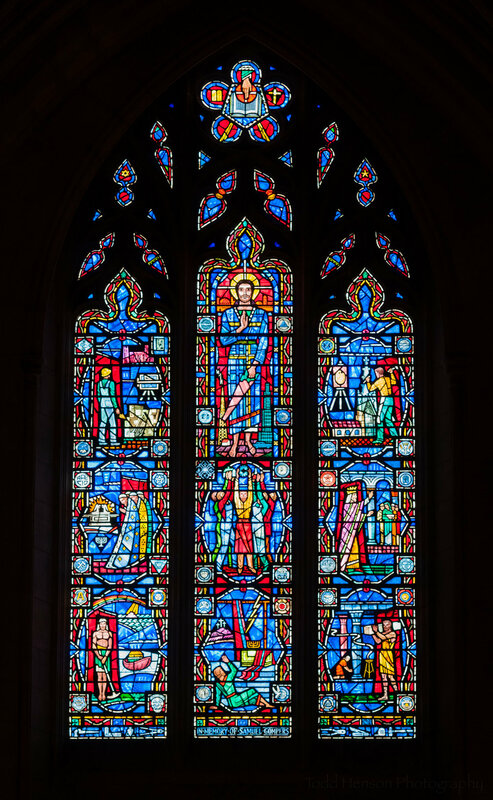 But included in today’s post are a sampling of the stained glass in the Cathedral. The weather outside was overcast, in fact it snowed while we were there. So the light shining through the windows was more subdued. 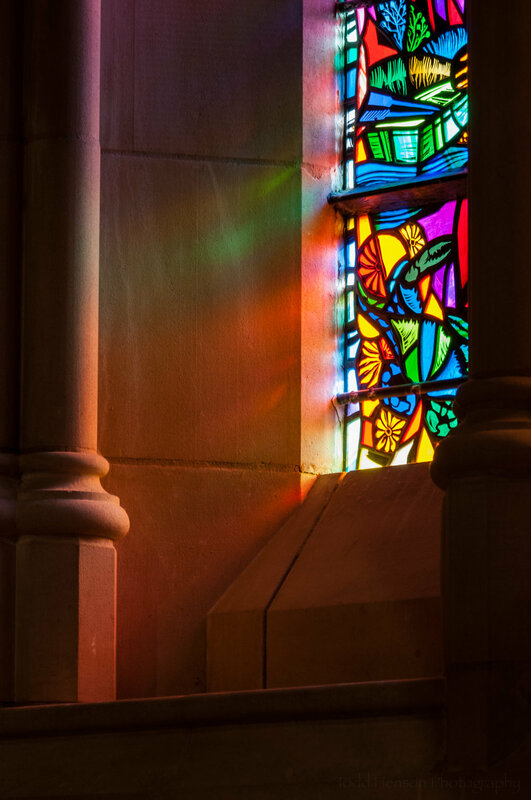 This might have been a good thing as it helped avoid blowing out the details, but it also meant we didn’t see as much of the strong colorful glowing light rays that sometimes stream through stained glass windows. Founding of a New Nation. Stained glass window in Washington National Cathedral. YWCA Window. Stained glass window at Washington National Cathedral. When creating these images I exposed for the windows, letting their surroundings go dark. In fact, in post processing I tried to assure the background was as dark as possible, letting the details of the windows stand out. With today’s cameras I could have exposed in such a way as to capture both the light shining through the windows and some details in the surroundings within the Cathedral. And that might have made for some nice images. But I wanted to focus exclusively on the windows, so I exposed accordingly. Try both if you ever photograph in a building with stained glass windows. See which you prefer. The depth of field wasn’t very important as the entire window should largely be at the same distance. So the aperture wasn’t critical. 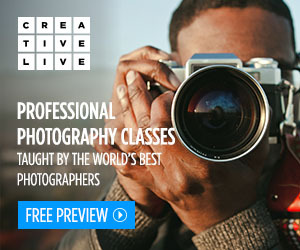 I was experimenting when creating these images, so I chose apertures anywhere from f/4 to f/10. Be careful, though, to try to orient the camera parallel to the windows to avoid distortion. I was using a tripod so the shutter speed wasn’t important. And for this reason I chose the lowest ISO my camera supported to keep noise as low as possible, especially since I was shooting in a dark environment. I was standing on one side of the Cathedral photographing windows on the opposite side. Because of the distance I was using a 70-200mm lens at focal lengths between 100 - 150mm. 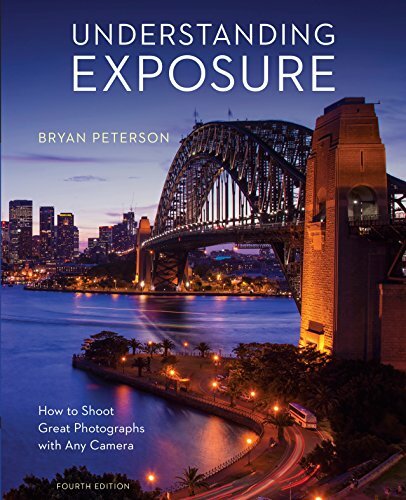 This lens was perfect for the windows, but I’d highly recommend also bringing a very wide angle lens to capture sweeping interior images. Stained glass from Washington National Cathedral. I’d like to return to the Cathedral one day and photograph more of it. I’d like to see what the stained glass looks like in different light, and how this affects the interior of the building. And I would like to capture wide angle views of the interior of the Cathedral. I’d highly recommend a visit if you’re ever in Washington, D.C. We visited the Cathedral as part of a Washington Photo Safari, which took us through portions of the Cathedral not typically open to the public. 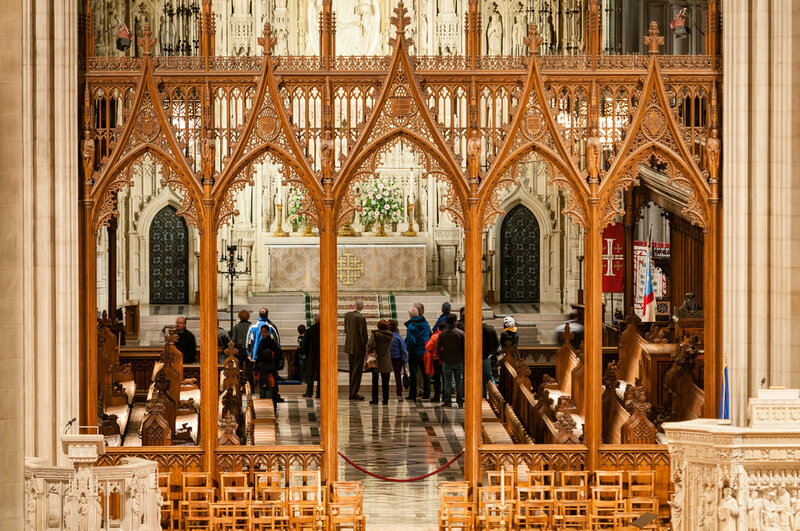 If you do visit the Cathedral leave a comment below and let me know about your trip. More in and around Washington, D.C.